New York : Wendy Lamb Books, c2007. 88 p. ; 20 cm. 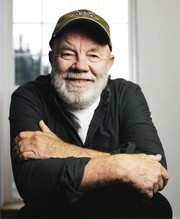 Lawn boy / Gary Paulsen. 100 ME:PersonalName 1 $a Personal name Paulsen, Gary. $c Statement of responsibility Gary Paulsen. 520 Summary $a Summary, etc. 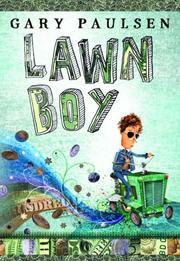 note Things get out of hand for a twelve-year-old boy when a neighbor convinces him to expand his summer lawn mowing business. It is the best story in the whole world, because it&apos;s about a kid who makes a lot of money. His grandma gives him a riding lawn mower for his birthday. He has so much business he has to hire others to help him!